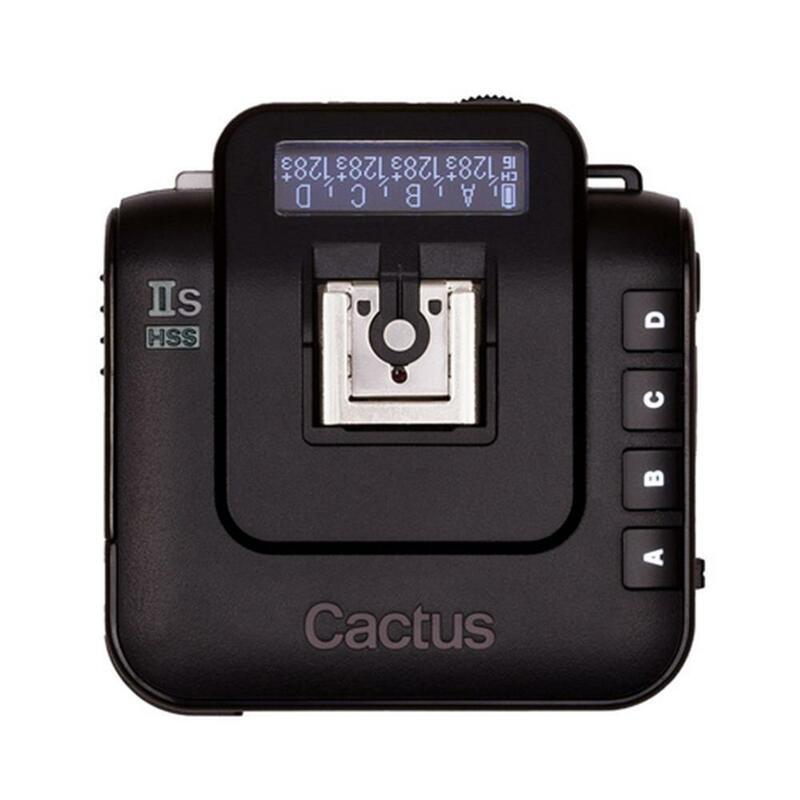 The Cactus V6 IIs has an automatic LED AF-assist light that makes auto-focusing in dark environments possible ? even in pitched-black! 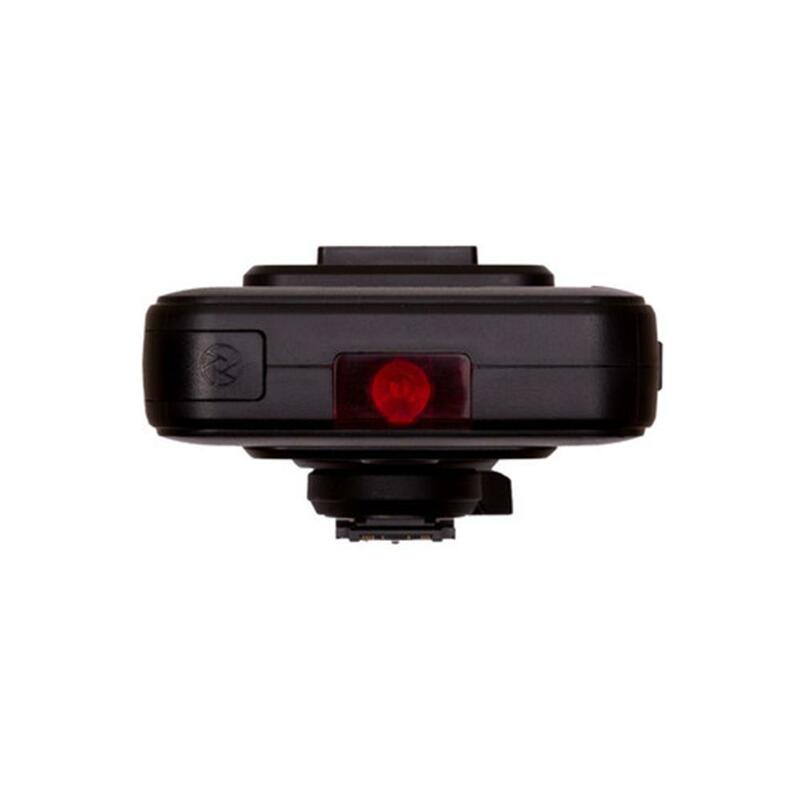 (AF-assist works when the camera sends out a corresponding signal.) 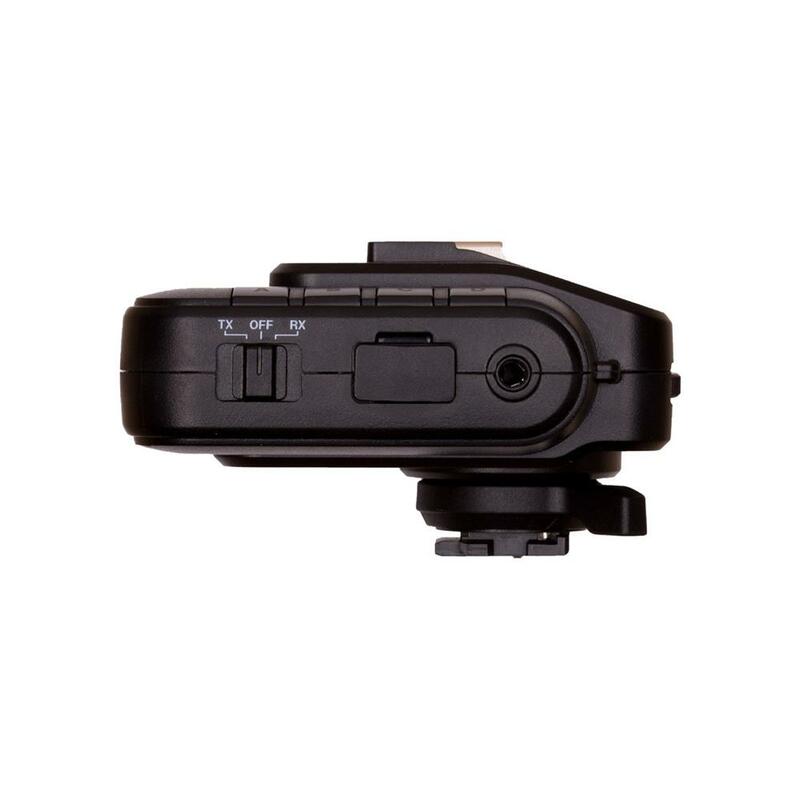 Besides the camera-mounted V6 IIs, off-camera units will also activate the AF-assist light, which helps focusing even when camera is far from the subject. 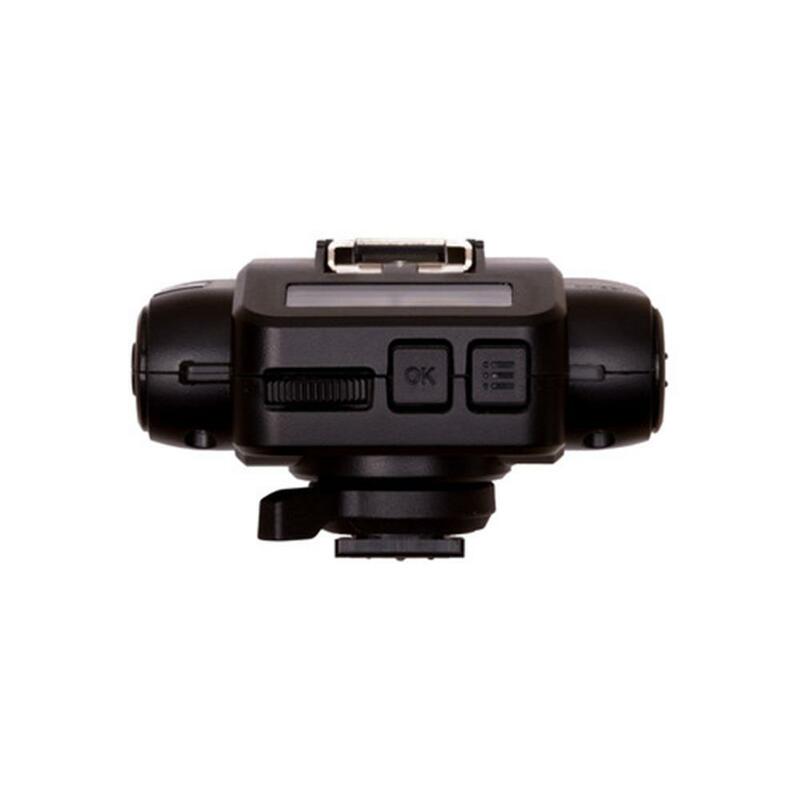 V6 IIs is specially designed for Sony camera and flashes with the MI (Multi-Interface) hot shoe. Older models with the Minolta/Sony iISO shoe are also supported with a hot shoe adapter. So it will be a simple plug-and-play for Sony users and makes the setting up extremely quick and easy that both amateurs and professionals appreciate.